Scrapping Mommy: Happy Valentines Day!! I want to wish everyone a Happy Valentines Day a little early because I will be out of town for the next few days and might not get on to post it to you on Thursday. I also wanted to share these cute little Valentines that I gave out to some of my scrapping buddies at our monthly crop night. They were really easy to make and were a big hit. I found these little bags at my local Michaels in the bridal area. I folded over some white cardstock and stapled the filled bags in the fold of the white cardstock. I then adhered the pink cardstock over the white flap so that the staples wouldn't show. 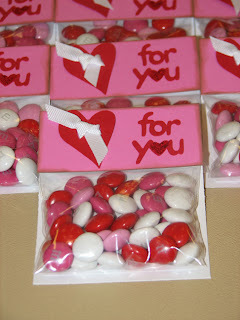 I used Stampin Up cardstock and ribbon and I inked the edges with cat's eye fluid chalks. I used my cricut for the die cuts with the Beyond Birthdays for the heart and Walk in my Garden for the words "for you". I used the christmas red stickles glitter glue for the center of the heart in you. I found the cute little saying that I placed under the candy online (I can't remember the source....it may have been from the cricut message boards). I just typed it up in Microsoft word and then printed it in red and cut it out and taped it to the cardstock under the candy. 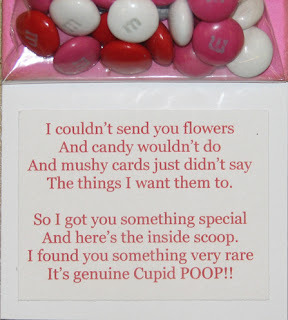 Love the Cupid Poo! I'm gonna have to remember this for next year. Very cute. Oh gosh, Amy, you are so creative. Love it! love it!!!! I am going to have to remember this for next year! Oh I love the cupid poop!! Visit Amy's profile on Pinterest. Flower Topiary and a GIVEAWAY!! It Is That Time Again - SUMMER GIVEAWAY!! National Tea Day Collaboration with Honey Bee Stamps! 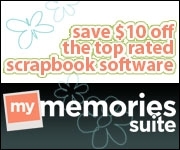 2019 Mini Calendars and 2019 Year of Memories Stickers available now! 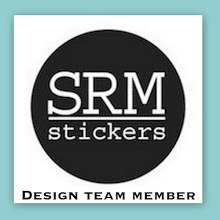 All content (including text, photographs and design elements) on this blog is COPYRIGHT ©Amy Crockett and may not be used without prior written consent. The purpose of this blog is to share my work for non-commercial inspiration use only. Please do not copy my designs or photographs for the purpose of publication or contest submissions. You are welcome to borrow ideas for personal use only. 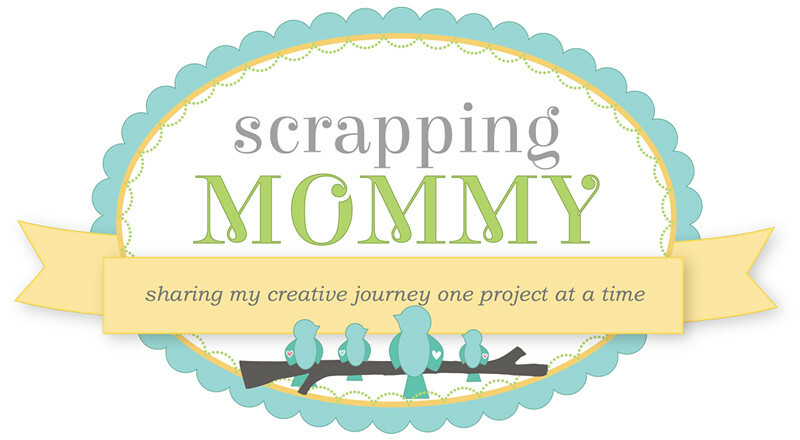 Exclusive for the readers of Scrapping Mommy! !